Marco Island is graced with miles of white-sand beaches, luxurious real estate, beautiful year-round weather, sumptuous restaurants, fine shopping, dining, lively entertainment, attractions and plenty of recreational activities from boating and fishing, to golf and tennis, and more. All set amid the stunning subtropical beauty that is unique to Southwest Florida's Gulf coast. Enjoy all the fun that the Marriott has to offer right on property including tennis, parasailing, biking, swimming, and much more. 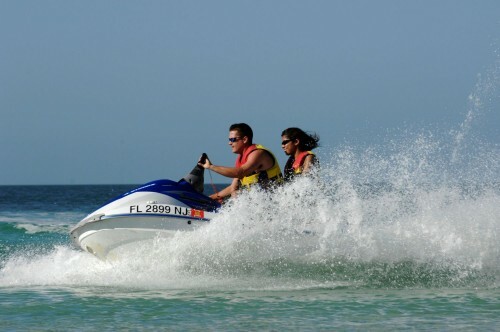 Click here for more information or a sample schedule of resort activities. Discovery, Exploration & Adventure - Take Our Eco-Tour - We See Dolphin Every Day! 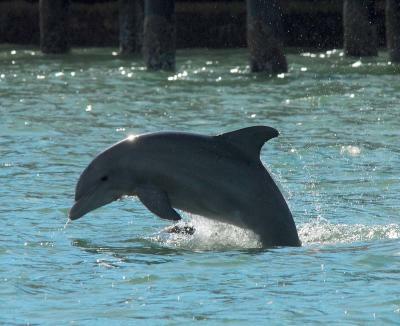 Join the Crew of the Dolphin Explorer" On the Only Bottlenose Dolphin Study in Southwest Florida! Come take a Airboat ride with us through the Winding Mangrove creeks (Walking trees) and Bays deep into the Everglades, where the Alligators live. Our Boat Captains have lived in the Everglades all their lives and know the Glades and the History like the back of their hands. Watch for all kinds of Wildlife you never know what you might see. Trails Through Time... Located near the end of Shell Island Road, the Trails Through Time is a series of three trails each approximately ¼ mile long. Botanical signage has been installed along the trails to assist visitors in identifying the various native trees and ecosystems. 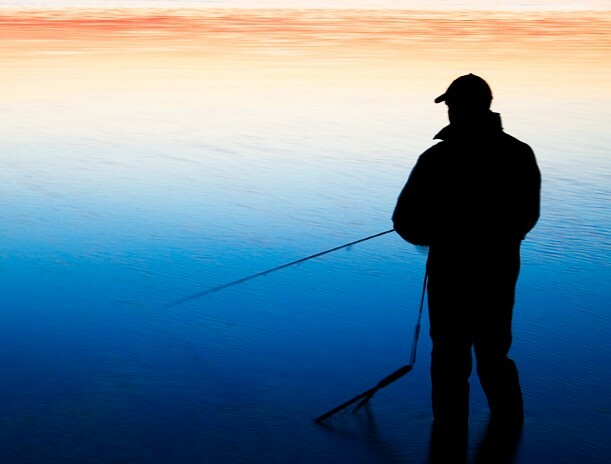 There are plenty of opportunities for fishing on your own around Marco Island, but securing the services of one of our experienced local guides will give you the best shot for a memorable fishing experience. Whether your goal is to go offshore for grouper or back in the bays and creeks for snook or tarpon, the guide will put you where the fish are, will help you select the right live or artificial bait, and will coach you on techniques.